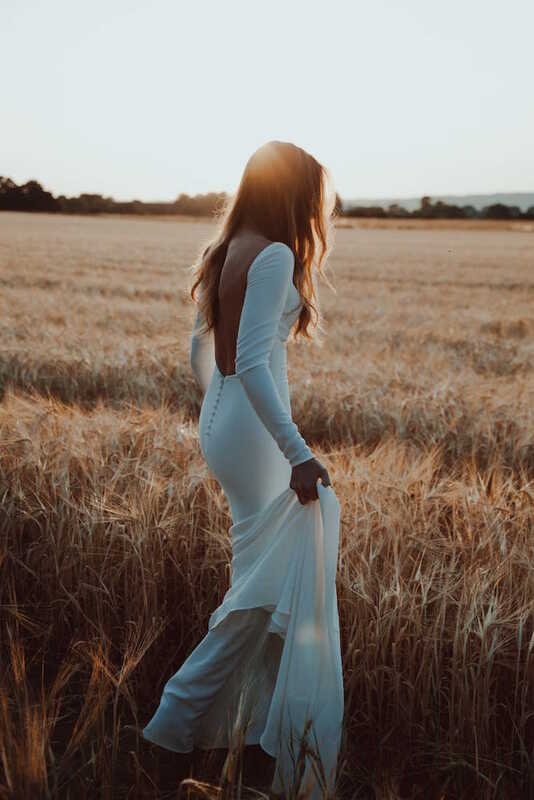 Ivy & White is a bridal brand supporting and loving the modern and free-spirited bohemian bride searching for a dress that celebrates her beauty, youth and charisma. As the bridal industry evolves we watch fashion and bridal marry together, creating the new age ‘unconventional bride'. At Ivy & White you will find a curated collection between bohemian, romantic and minimalist brands. All of our collections have been hand-picked with our bride in mind, sourcing beautiful silk and lace designs so that our ‘bride to be’ has an ever-lasting memory of how beautiful she felt on her day. We want to stray away from the mainstream, by creating our own bridal haven to bring creativity and inspiration to your styling session. Situated in the heart of Lisburn our spacious airy studio will allow you to try on our gowns without all the stress.